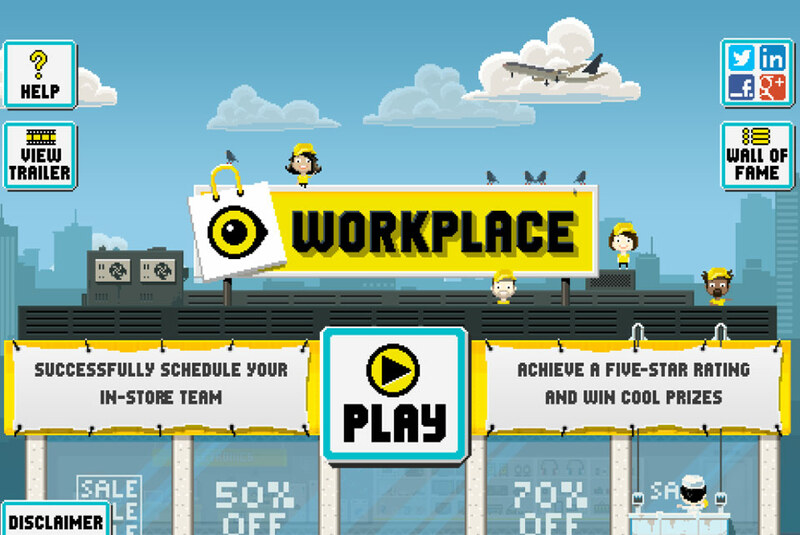 Workplace: The Game was created for Workplace Systems, a cloud-based workforce management provider, to promote their staff management software. The real-life software solution relies on a Schedule Quality Rating (SQR) system for staff and is already used by many large organisations around the world. 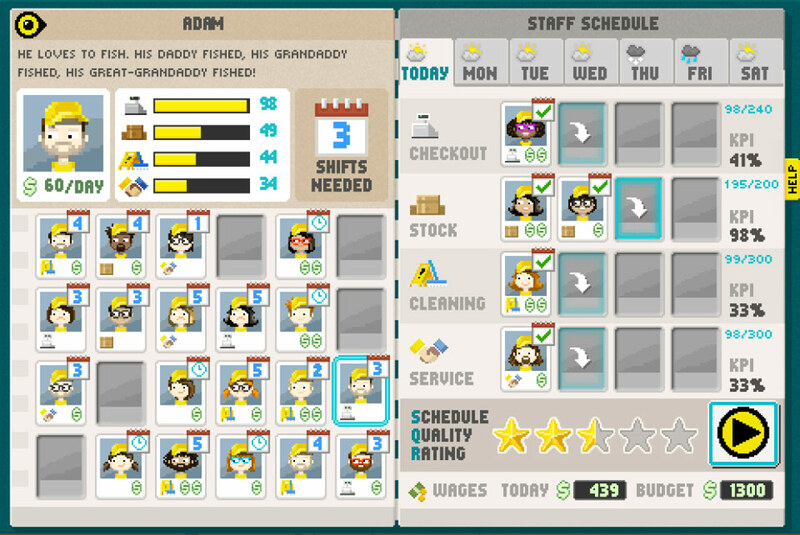 Workplace: The Game is a lovingly pixel perfect management sim. 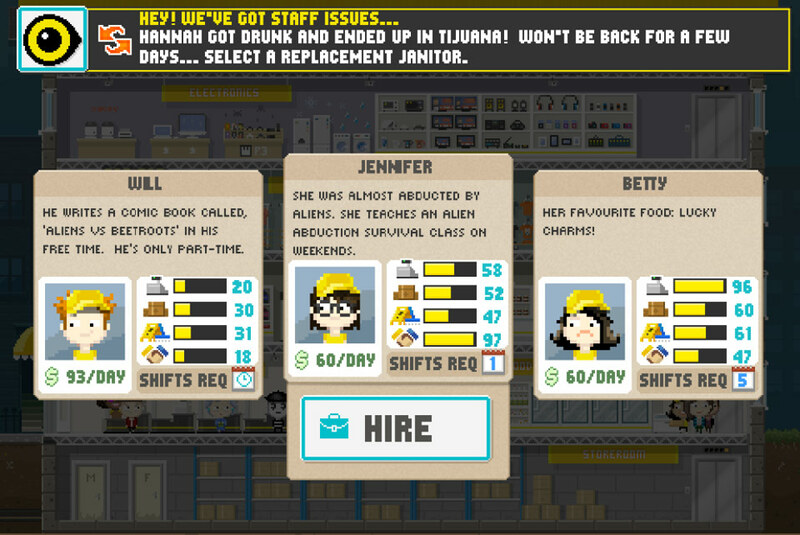 Players assume the role of an operations manager in a fictional store. 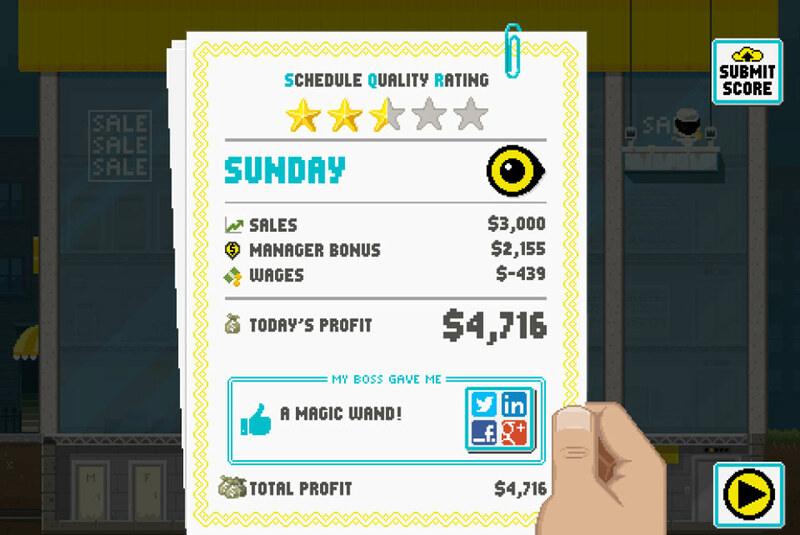 Your aim is to achieve five star SQRs whilst running an efficient store in order to turn a healthy profit. There are a large range of different staff with different abilities (and issues) that aim to select the real-life problems faced by store managers. Being huge fans of classics like Little Computer People and modern equivalents such as Tiny Tower, we wanted to produce a distinctive unique game which was as fun to watch as it is to play. There are also quite a few staff members who share more than a passing resemblance to employees at Playerthree and Workplace. 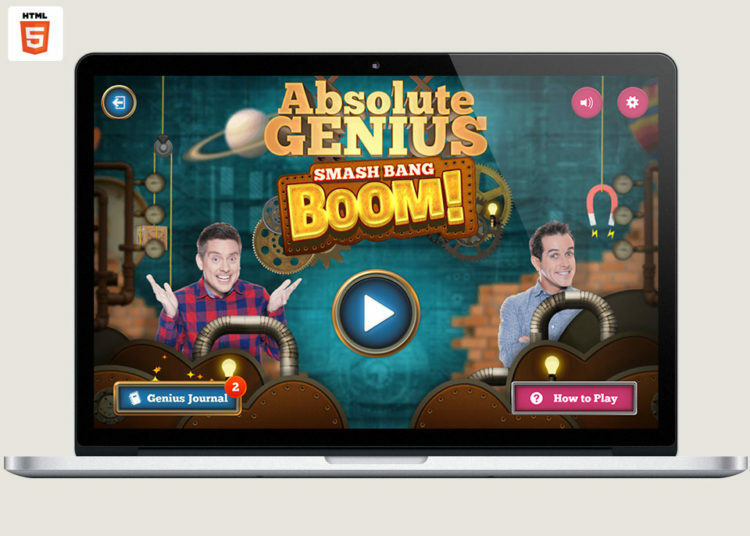 Unfortunately the game is now offline as Workplace Systems was acquired by WorkForce Software in 2016.